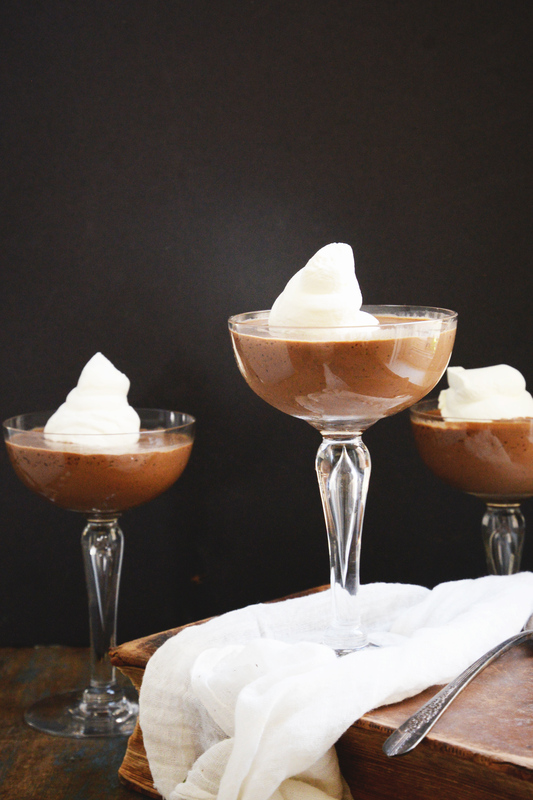 This Low-Carb Chocolate Pudding recipe creates a creamy, decadent dessert. 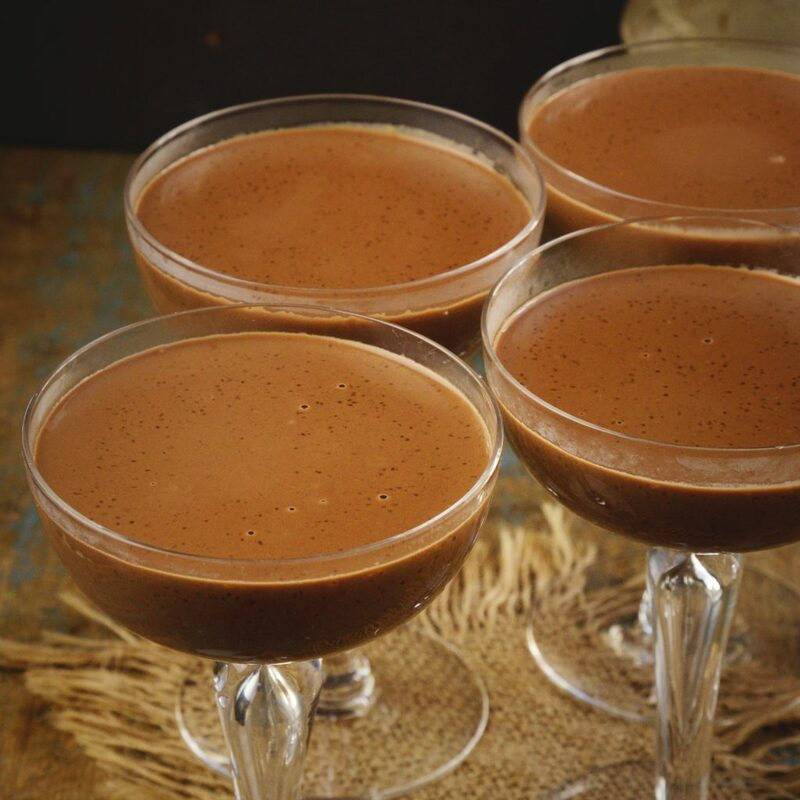 This rich pudding is fast and easy to make and can be part of a low-carb, keto, or Atkins diet. Need an easy to make, quick dessert? Look no further. 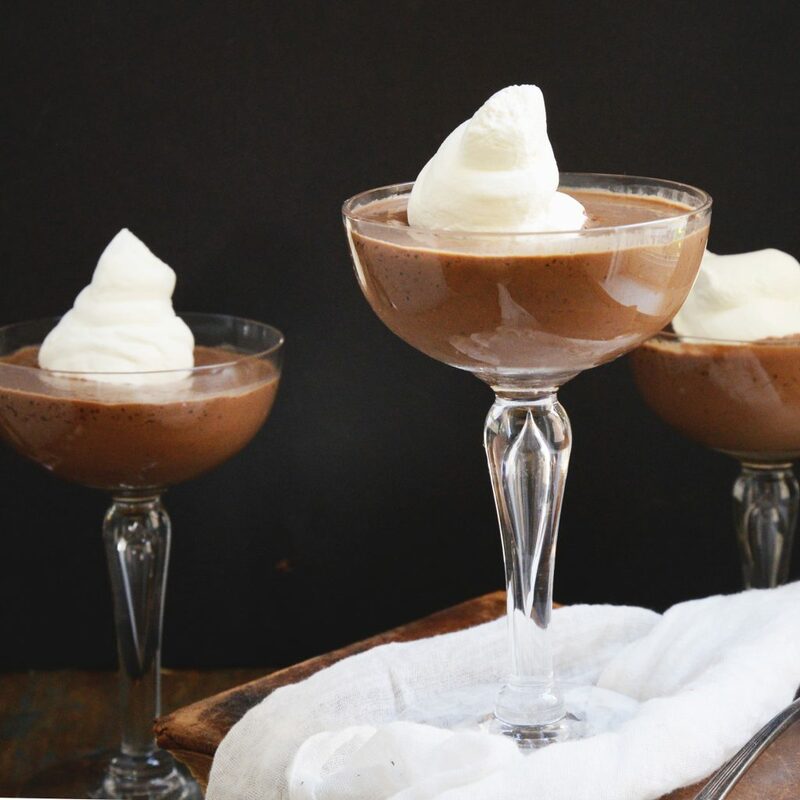 This chocolate pudding tastes rich and delicious. This pudding does need time to set. I like to make it the night before I plan to use it, but 4-5 hours in the refrigerator should be sufficient. 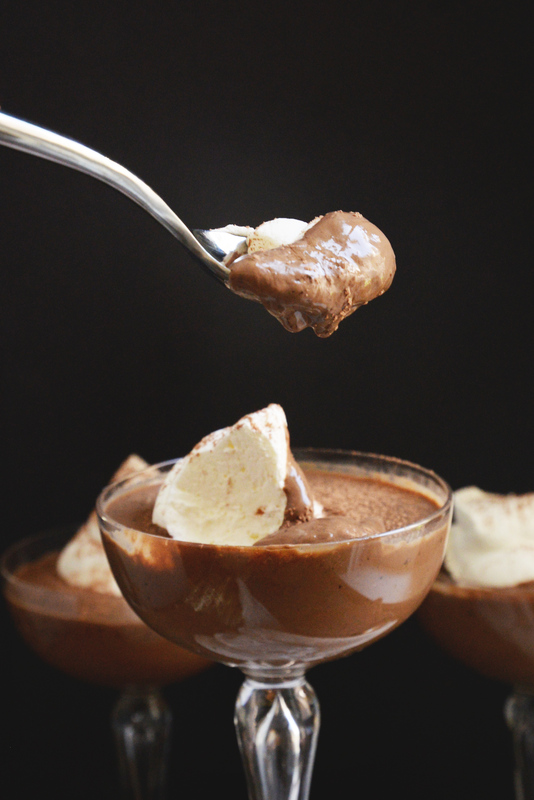 This recipe is a bit simpler than other pudding recipes. I found that I didn’t need to bother with”tempering” the eggs before adding them to the mixture. Instead, I whisk them in with all of the wet ingredients, then heat the pudding slowly. Be careful not to overcook this pudding. I just barely bring it to a simmer, then remove it from heat. It will be a little thick, at this point, but will thicken even more as it cools in the refrigerator. 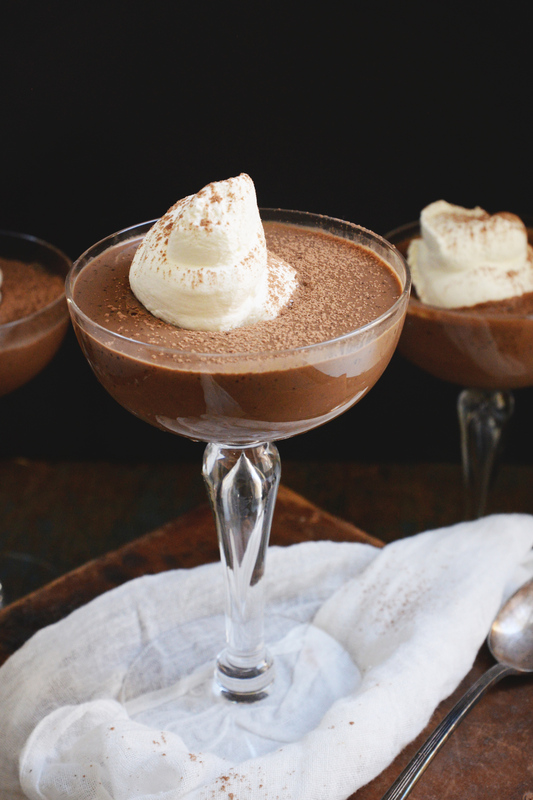 The inspiration for this pudding comes from the puddings my mother used to make. Sometimes she would make it from scratch, but sometimes she would make the kind in a box. I remember thinking how the “instant” puddings almost magically thickened. She would make all kinds, but my favorite was always the chocolate (or maybe the pistachio). Sometimes she would even pour it into popsicle molds to make pudding pops. In creating this recipe, I went to my old Betty Crocker cookbook to see how regular high carb pudding was made. Then I went to work in the kitchen to make changes and recreate it in a low-carb package that would work for those on a low-carb, Atkins, or keto diet. I also changed the process to make it even easier to make. 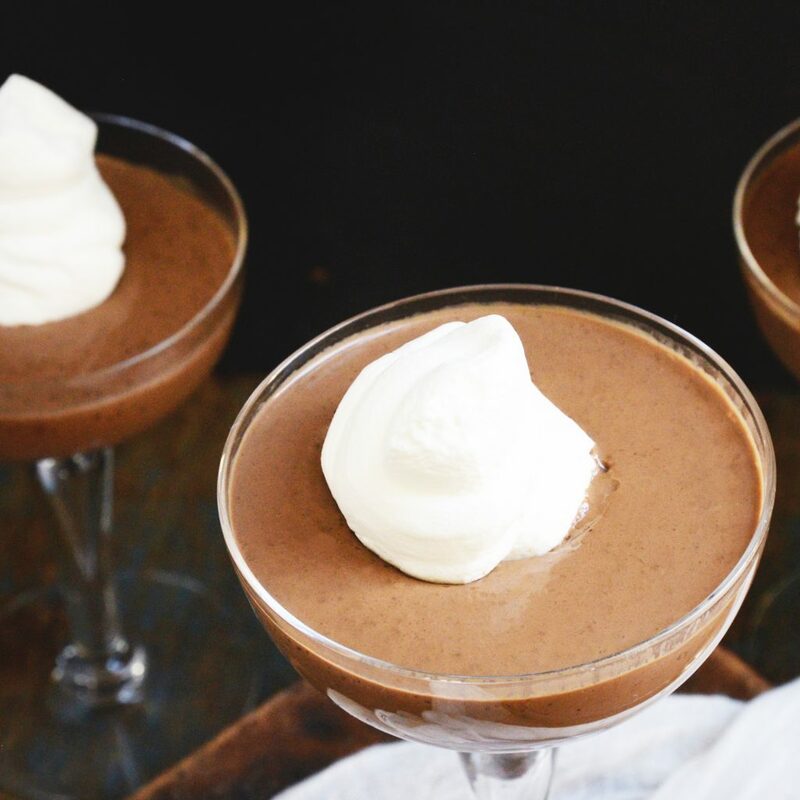 Can you eat sugar free pudding on a low-carb or keto diet? While sugar-free pudding is available in most grocery stores, we need to look beyond substituting the sugar to make pudding work on a low-carb or keto diet. Most purchased puddings are thickened with starches. Since starch is high in carbs, they may not work for you if you are decreasing your carbs. You will need decide if they will fit into your specific diet. Of course, there are other reasons you may choose not to eat purchased puddings. Some contain grains, artificial colors, artificial flavors, or sweeteners that you may prefer not to eat. 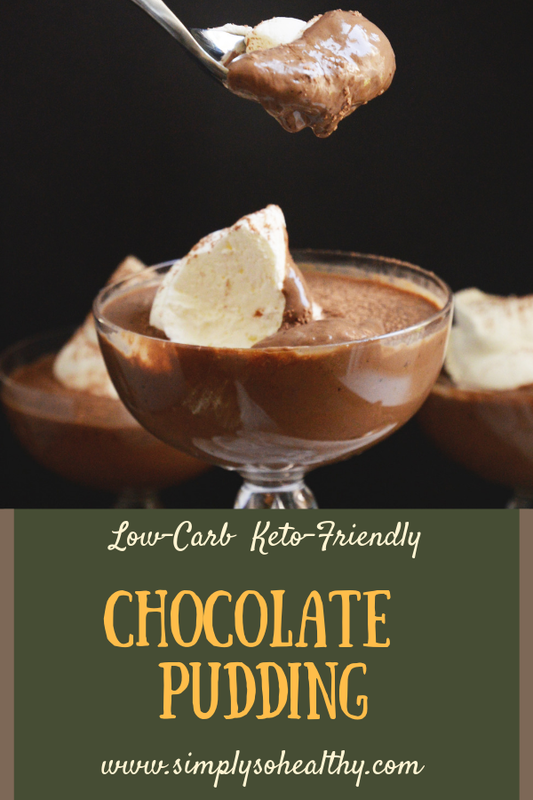 How do you make keto-friendly, low-carb chocolate pudding? Most pudding is sweetened with sugar and thickened with cornstarch. While it’s easy to switch out the sweetener, the thickener is a bit more challenging. 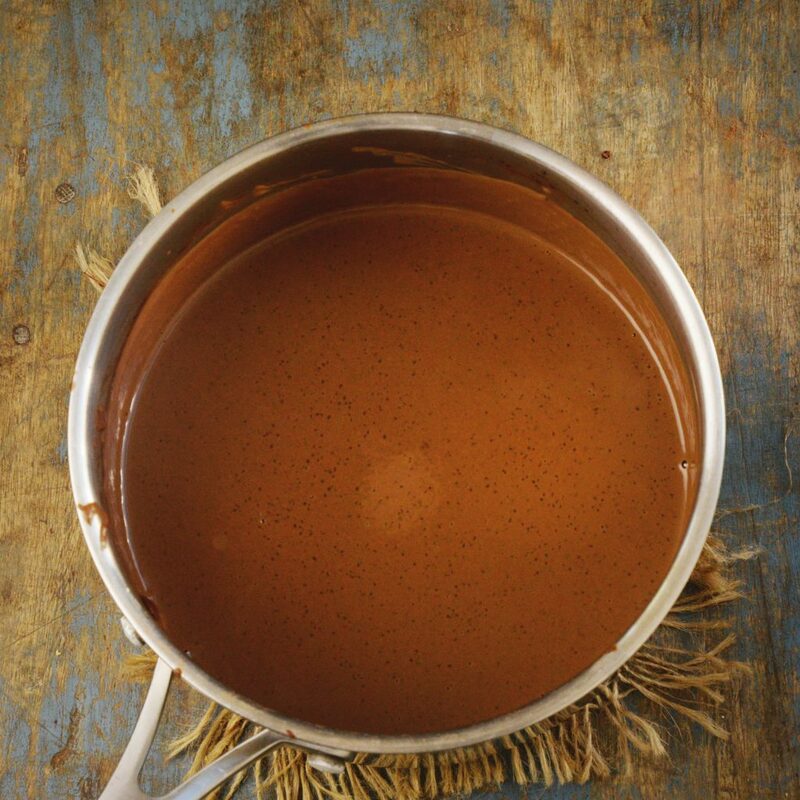 In the pudding recipes I’ve created in the past, I’ve used chia seeds to thicken puddings. This works well in my Low-Carb Strawberry Cheesecake Chia Pudding and my Low-Carb Coconut Matcha Chia Pudding Recipe, I’ve also used cream cheese as a thickener in my Low-Carb Banana Pudding and avocado in my Chocolate Almond Avocado Pudding Recipe. For this recipe, I was looking for a thickener to create the same texture as that pudding I grew up with. In fact, I ended up using a combination of three ingredients to thicken it–cream, egg yolks, and glucomannan. 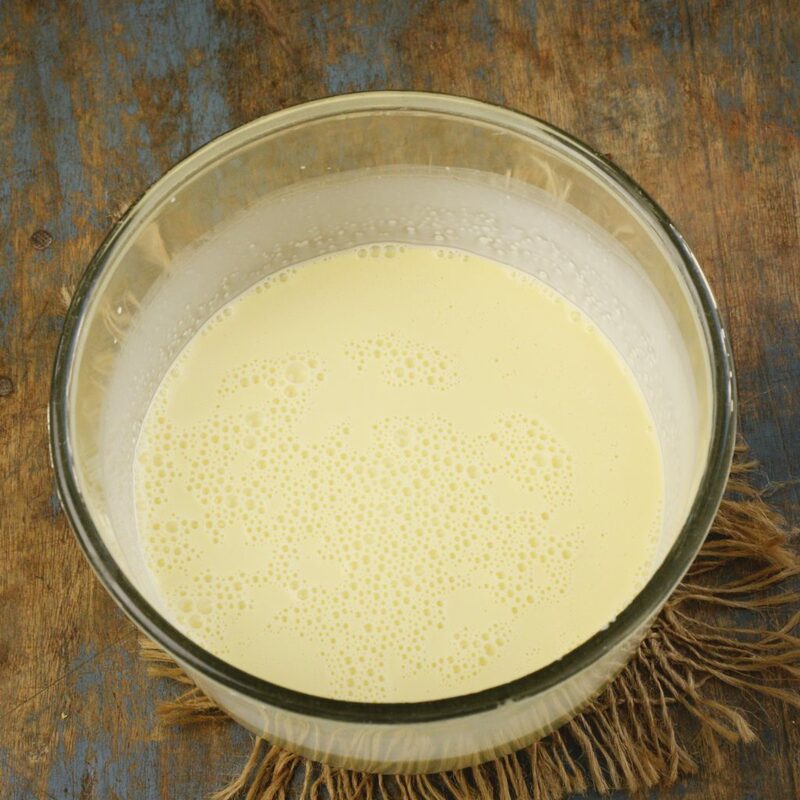 Cream and egg yolks add flavor and creaminess to the pudding in addition to thickening it. Glucomannan is a fiber that adds no flavor, but thickens quite well. It comes form the konjac root. I’ve only recently started using it and am grateful that I invested in a bag. I can’t wait to use it in more recipes. Don’t let the total carb count scare you away from making this recipe. Most of those carbs come from fiber, which is non-digestible, but helps you feel full and maintain a healthy gut biome. It also helps prevent constipation as well as other health benefits. I found that glucomannan worked quite well in this recipe, thickening the pudding, without creating a weird texture. In fact, the texture is very similar to the puddings that I grew up with. 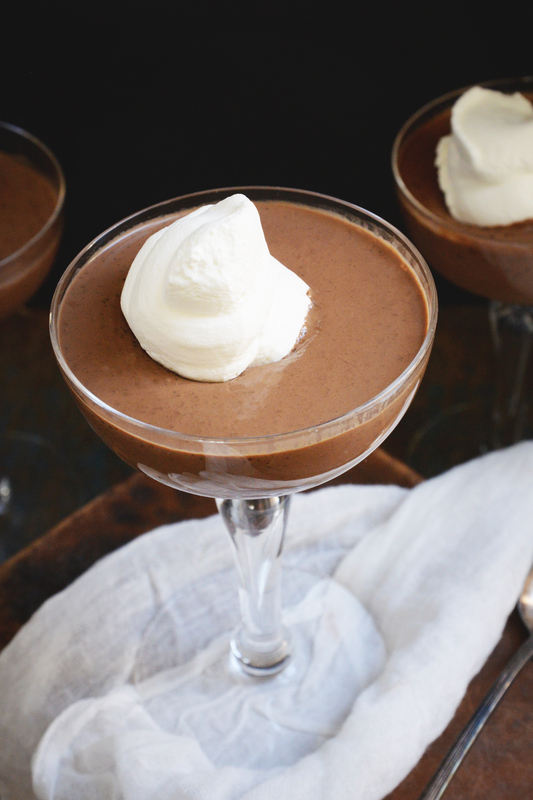 This low-carb chocolate pudding recipe makes an easy, make-ahead dessert. Top it with a touch of whipped cream, sprinkle it with chocolate shavings, or add a strawberry on top to make it even more special. Enjoy! 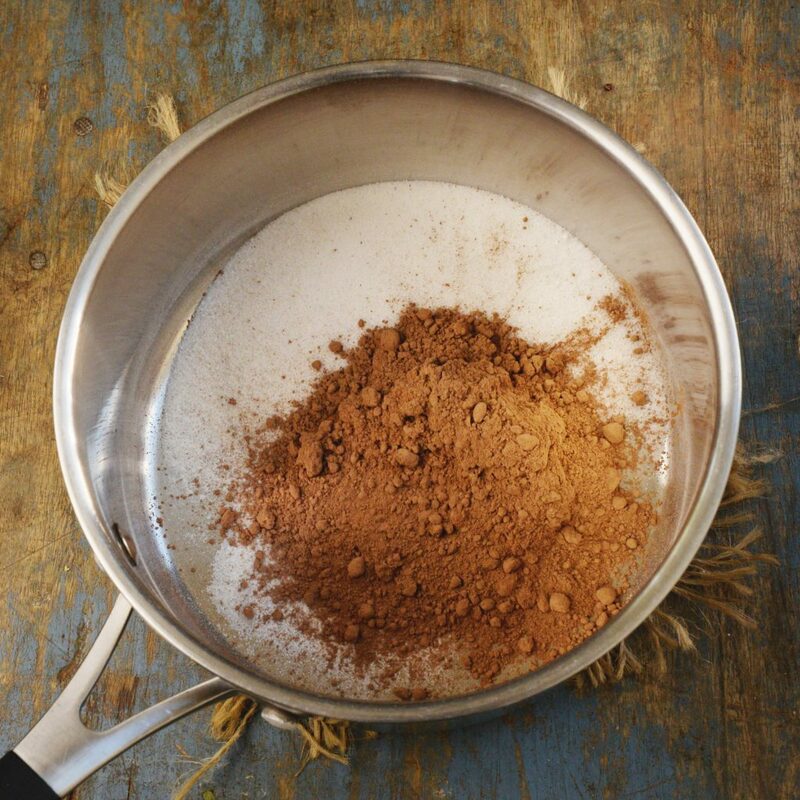 Sift the sweetener, cocoa powder, glucomannan and sea salt into a large saucepan. In a medium bowl that you can pour from, whisk the egg yolks until smooth. Gradually stir in the heavy whipping cream and almond milk. Gradually add the wet mixture to the dry mixture, a little at a time, while whisking constantly. Place the mixture over medium heat. Cook, whisking constantly, until the mixture just simmers. Remove from heat immediately. Allow to cool 15-20 minutes, then whisk in vanilla extract. 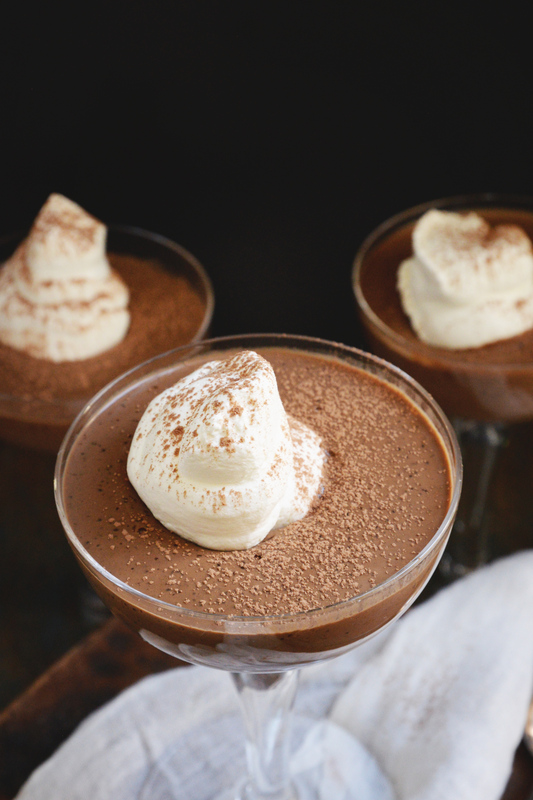 Pour into 4 dessert dishes. Cover the dishes while still warm, then refrigerate. Covering the dishes while they are still warm helps prevent a skin from forming on top of the puddings. Refrigerate 4-5 hours to set. Garnish with whipped cream or sprinkles of chocolate if desired. 2 net carbs per serving. My nephew is a type 1 diabetic and he’s always looking for low-carb snack options. Definitely going to share this recipe with him. This would be great for my FIL he is diabetic and loves desserts. Thanks for the recipe, I am making it now. Oh, man I haven’t had chocolate pudding in many years! I don’t think I have ever made my own! I can’t wait to try yours. My MIL has been in the hospital for a long time and can finally eat again. She’s diabetic so she will love this! Thanks! This looks Devine. I am trying to eat low carb diet and I love pudding so this is a perfect recipe for me. This is a fabulous share for the people who are watching their sugar intake. A must try for sure. Thank you for a pudding recipe without gelatin or collagen for those of us who don’t have beef in our diet. I had just been looking for a good chocolate pudding recipe! Amazon says it is out of the glucomannan. What can be substituted? I would just get a different brand of glucomannan. Surely they have one in stock! I would look for one that is not in capsules as it will be easier to measure. I would hesitate to use a different thickener in this recipe. This pudding looks so tasty. Thanks for the recipe.